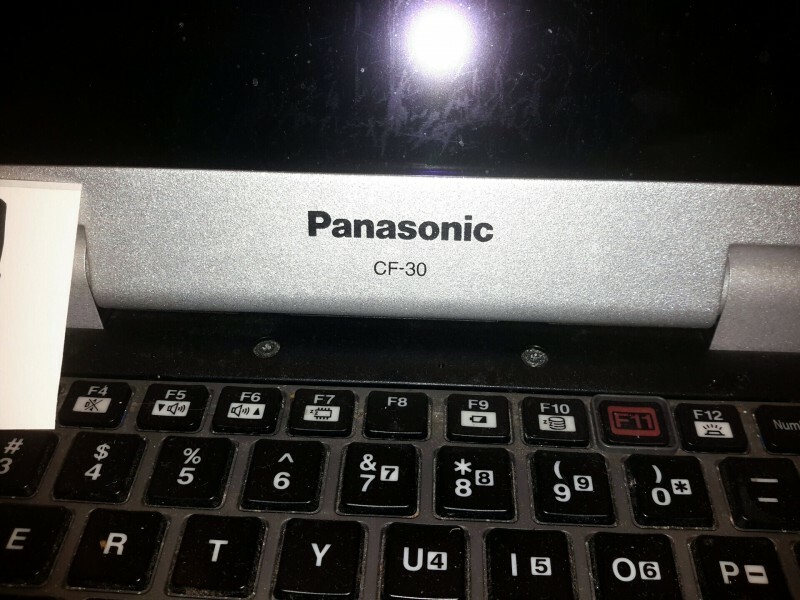 Description: Panasonic Toughbook CF-30 - 1 each. Hard drive caddy comes with lot. 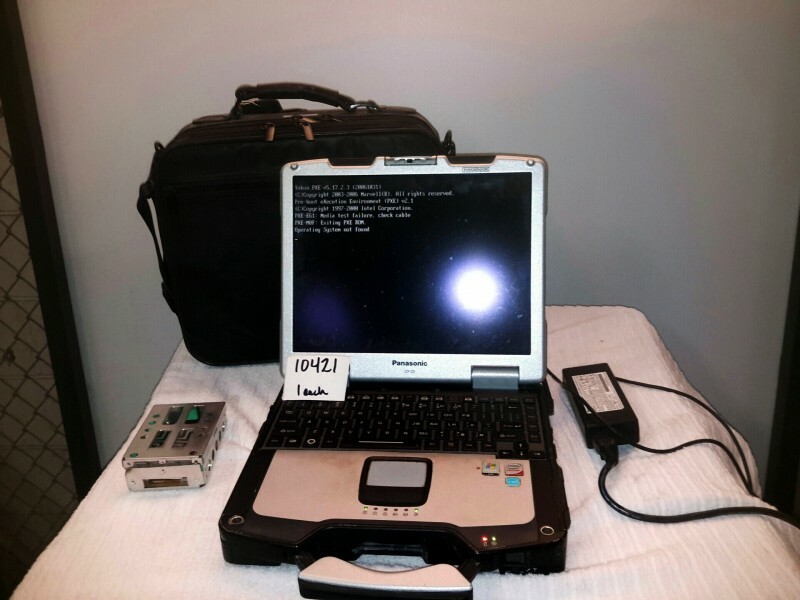 No operating system or hard drives are available. Power cord comes with lot. Laptop bag is availabale.